Over 100 varieties of apples will be on display at the West Dean College and Gardens Apple Affair in October. Experts will also be available to help identify any apples that are brought along. John Nash, former fruit farmer and President of the West Sussex Fruit Group said: ” It has been an ideal year for Cox apples because of the cooler temperatures. 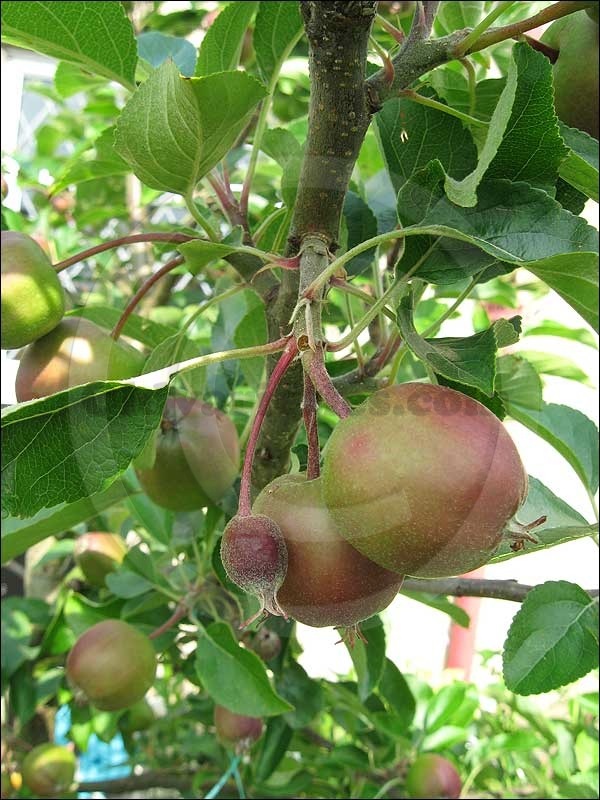 Apple growers can also seek advice from the ‘Apple Doctors’ who can help identify disease or problems in plants. Apples of every shape and size will also be available for visitors to taste. Many of these have been grown in the Victorian walled kitchen garden on site. Rosemary Moon, writer, chef and creator of an online cookery website, MoonBites, will also be demonstrating her favourite apple recipes. As part of the Apple Affair West Dean House will open to the public. The flint-faced mansion, which only opens once a year, was once home to Edward James and is now a College specialising in all aspects of arts, crafts, conservation and making. Visitors will be able to see the three state rooms, the Old Dining Room, the Music Room, the vast Oak Reception Hall and the Old Library. All are furnished with art and antiques. Admission to the Apple Affair is £8.00 for adults plus concessions. The event takes place on the 1st and 2nd October 2011 between 10.30am and 5pm. Last entry for the house is 4.30pm. Please note, no dogs are allowed in the event or grounds during the Apple Affair, except assistance dogs. Access to restaurant and shop to event ticket holders only. West Dean College is situated on the A286, six miles north of Chichester and six miles south of Midhurst.